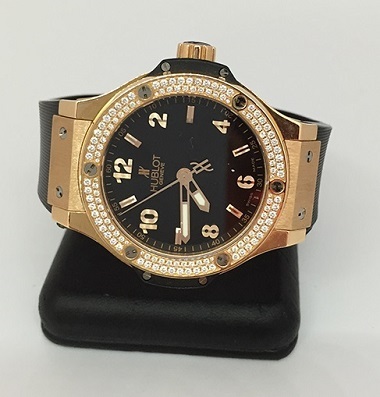 Order Pre owned Hublot Big bang Quartz Rose Gold 61.PX.1280.RX.1104 18K watch from Luxury Spy, Trusted & Authorized dealer of hublot watches in UK since 1992. 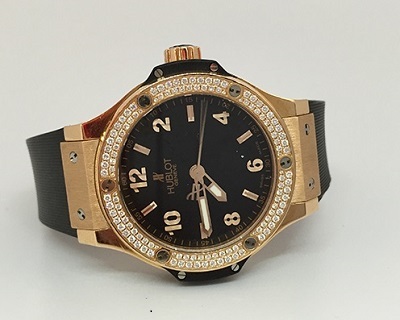 Get your preowned hublot watch in new like condition at Discounted Price of just @ £7,750. 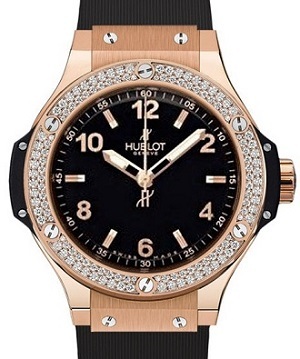 Hublot Big Bang 361.PX.1280.RX.1104 model watch. 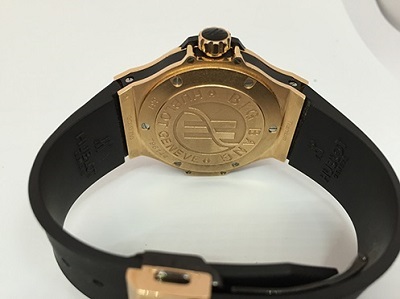 It has 18kt rose gold case of 38mm dimension (case size). 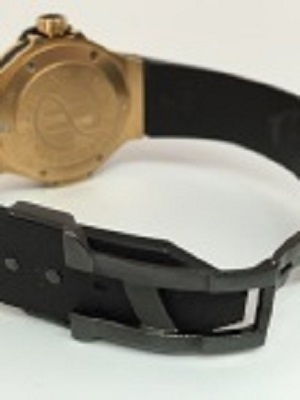 The watch has Black dial with Black rubber strap and powered by an Quartz movement. Buy this pre-owned Hublot watch which is Complete with Service Papers and Box.